Codemo Machinery Services, based in Griffith, NSW, have over 20 years experience in the sales, service, parts and admin of farm machinery. Codemo Machinery range includes tractors, harvesters, generators and cultivators. 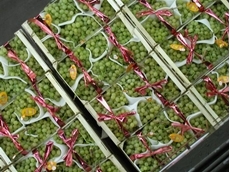 18/01/16 - Table grape growers can now meet export requirements quicker thanks to the development of a new digital export accreditation system. 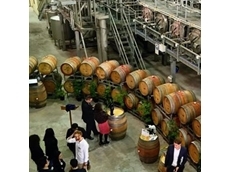 27/05/15 - A new wine research centre that will help the industry face up to numerous challenges has launched at the University of Adelaide's Waite campus. 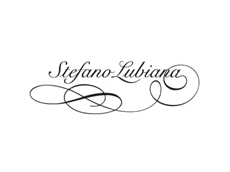 23/08/13 - Family owned Tasmanian vineyard, Stefano Lubiana Wines, located in Granton has become the state’s first certified biodynamic producer. 28/07/08 - Staines Esperance supplies JCB products such as agricultural telescopic handlers, wheeled loaders, articulated dump trucks, backhoe loaders and compact excavators and tractors. 10/07/08 - GBC Motors offers used and new agricultural machinery. These agricultural equipment are sourced from various manufacturers like New Holland, Silvon and so on. 10/07/08 - Goodwin Kenny specialises in supplying a range of agricultural machinery which includes tractors, groundcare equipment, front end loaders and harvesters. 08/07/08 - GBC Motors, established in 1951, is a dealer for agricultural equipment and machinery. 07/07/08 - G.B.C. Motors specialises in the supply of tractors, sprayers, grape and grain harvesters. 04/07/08 - Agg-Tech Machinery offers a wide range of new and used machinery and equipment. 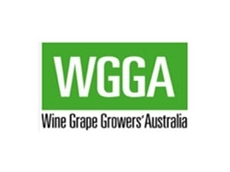 03/07/08 - Agg-Tech Machinery specialises in the supply and service of a wide range of quality used and new agricultural machinery solutions.